Vaping is one name for using an electronic device to heat up a liquid, which creates a vapor cloud that the user inhales. The “e-liquid” is usually made up of a mix of nicotine in a liquid form, chemical flavorings, and other substances. Many people use e-cigarettes in an effort to quit smoking traditional forms of tobacco use, while many young people are introduced to the powerful drug nicotine in the form of vaping without having been tobacco smokers previously. 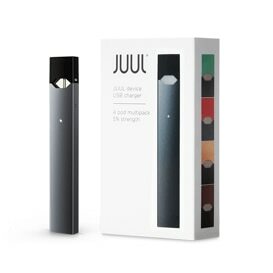 A very popular new vaping product on the market in 2017 is the JUUL, which is designed to look like a small electronic computer device — a USB storage drive — but is actually a compact e-cigarette that many students are able to use in school or other places where smoking would never be permitted. 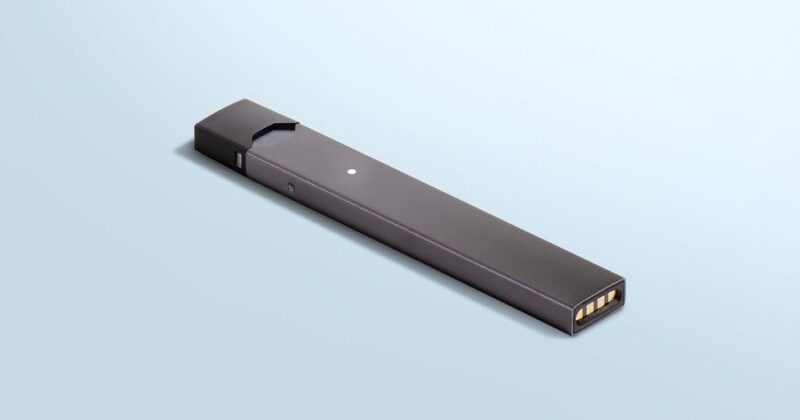 The company responsible for JUUL promotes the product as having the equivalent nicotine content of traditional cigarettes. A study published recently by Truth Initiative reveals that among young adult and youth users of JUUL, just 37 percent were aware that the product always contains nicotine . 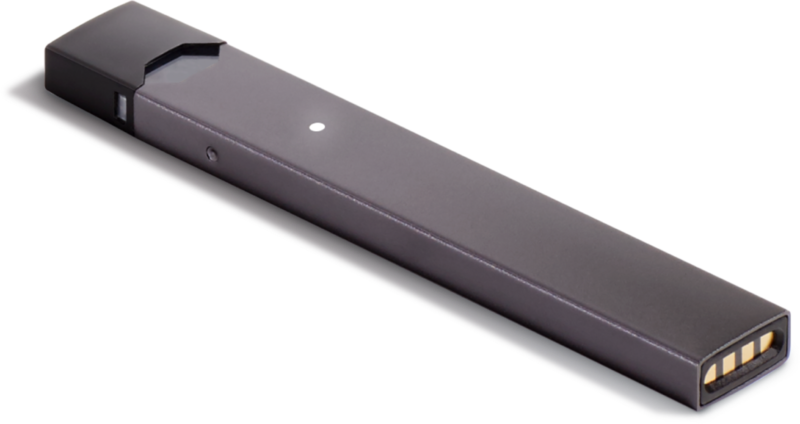 An Electronic Gateway to Cigarette Smoking? Recent studies have shown that use of e-cigarettes among youth leads to kids who are much more likely to start smoking regular cigarettes. Among teens who use e-cigs, 30.7% started smoking traditional cigarettes within six months, while only 8.1% of those who did not vape or use e-cigs started smoking. With such a wide variety of names for vaping devices it follows that there are a large range of styles and appearances of the devices. 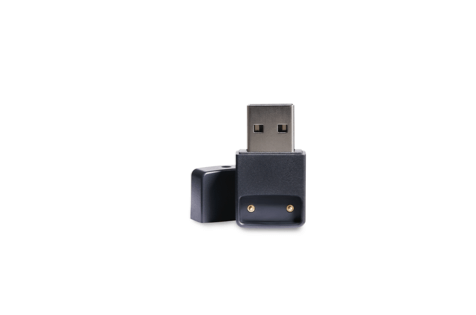 Some resemble traditional cigarettes, others are made to look like a pipe or cigar, and some appear similar to common items like pens or small electronic devices such as a USB charger. There are more than 460 such devices on the market for sale online, in specialty smoke shops or “vape stores,” in convenience stores and gas stations, and in large retail stores. A mouthpiece for inhaling the aerosol generated when the liquid is heated. When the vape user activates the device, often with a button or sometimes just by inhaling on the mouthpiece, the heating element turns the liquid into an aerosol that the user then inhales. Contained in the cloud that e-cig users take deep into their lungs is usually nicotine in some amount, chemicals used for flavorings and texture as well as toxins including heavy metals and ultrafine particles generated in the process of heating and inhaling the substance. Among current e-cig users in a 2015 study, e-cig users over age 45 are almost all current or former cigarette smokers; only 1.3% had never been regular tobacco smokers. In contrast, among those age 18-24 who use e-cigs, 40% had never been regular cigarette smokers. Public health experts view such facts with concern, as easy availability and use of e-cigs may be a big factor in helping to attract young people to a powerful nicotine delivery method. 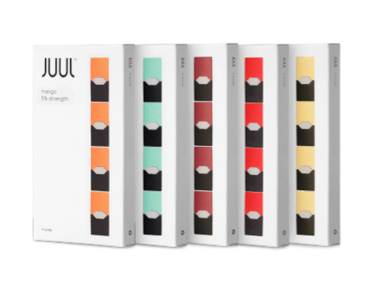 The recent rise in popularity of e-cigs and vaping, including the recent JUUL device introduced in 2017, has reversed decades of slow but steady progress in reducing rates of cigarette smoking, particularly among young people. While some see vaping as a safer alternative to burning tobacco products in cigarettes, cigars, pipes, and hookahs, the full health impacts of long-term inhalation of the aerosol are not as well known as the damaging effects of tobacco smoke on the lungs. A prime concern of many doctors and other health experts is the potential for developing nicotine addiction in young people. Between 2017 and 2018 vaping among high school students shot up by 78%, from 11.7% of students who vaped up to 20.8% the following year. Middle school students in the same time saw a 48% increase in use, from 3.3 million to 4.9 million students who use vaping products. In 2013 and 2014 studies, 81% of current youth e-cig users credited the availablity of appealing flavors as their main reason to use e-cigs. Men and women try vaping or e-cigarettes in vastly different numbers. In 2018, 60% of women and just 45% of men reported ever trying a vape or e-cig. Among people aged 18-29, a super-majority of 85% have tried vaping. The popularity of vaping is expected to continue to rise substantially as new products enter the market and advertising and awareness of the ease of use become more widely known. High school and middle school youth experienced a stunning 900% increase in e-cigarette use between 2011-2015. The age group then saw its first decline in usage from 2015 through 2017. In 2018, 3.6 million young people in the US use e-cigarette products, which represents one in five high school students and one in 20 middle school students in the country. Most respondents to an Ernst & Young survey reported their belief that vaping was less harmful than cigarette smoking as their main reason for using e-cigs. Forty-nine percent of regular users reported that their use was primarily part of an attempt to curb smoking. While e-cigs can help people stop smoking, they are not marketed as devices to help quit, generally. The number of people using e-cigarettes worldwide surged in five years, from 7 million in 2011 up to 35 million in 2016, and is estimated to continue to grow rapidly, up to 55 million e-cig users by 2021.